The Hofner HCT 5005 President Bass CT is a contemporary version of the original model played by Stuart Sutcliffe in the 1950's and 60's era. This iconic guitar comes complete with new improvements for the modern player, whilst keeping in flavour with its authentic appearance. Equipped with a duo of Hofner Staple Nickel pickups, players can once again achieve that classic 1950's tone. Control options include Hofner's famous control panel with settings for volume, treble, bass and solo boost. Other appointments include the pair of classic F sound holes, stunning flame maple body, sunburst finish and much more. This stunning, retro-inspired bass guitar features a spruce top, along with a flame maple body for a powerful projection with crisp articulation. Its hollow body design offers a superb resonant tone when used acoustically, and the pair of elegant F sound holes allow the natural sound to be projected forward. Players can benefit from the single cutaway design which provides easier access to those unreachable frets. 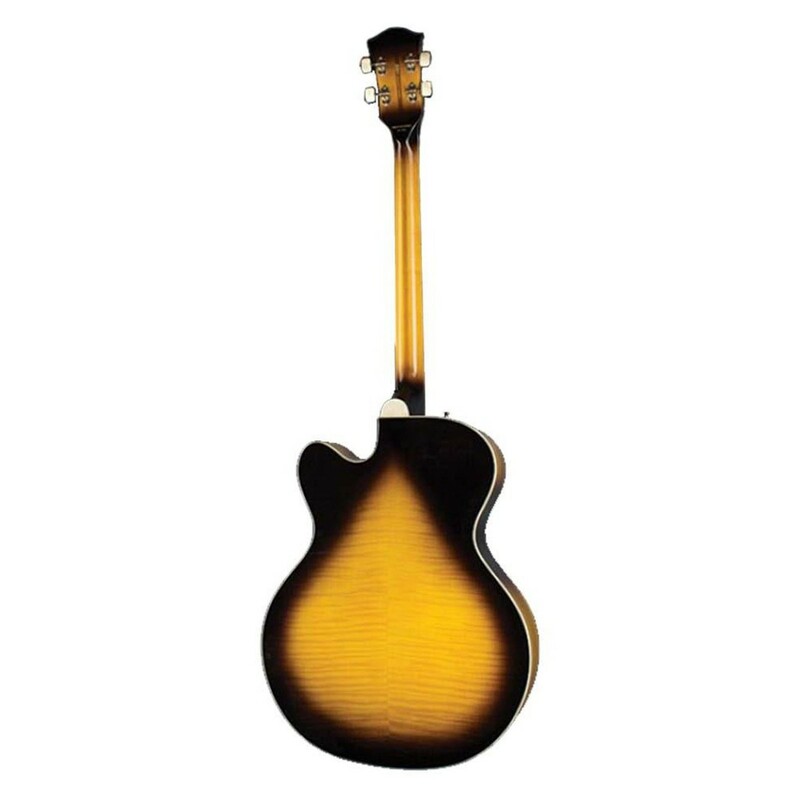 As well as offering a superb acoustic tone, the Hofner HCT 5005 President Bass is equipped with a pair of Hofner staple nickel pickups that offer a big clasic sound, reminiscent of the 1960's. Achieving the perfect tone is easy with the famous Hofner control panel, which features options for volume, treble, bass and solo boost for a great sixties style sound. 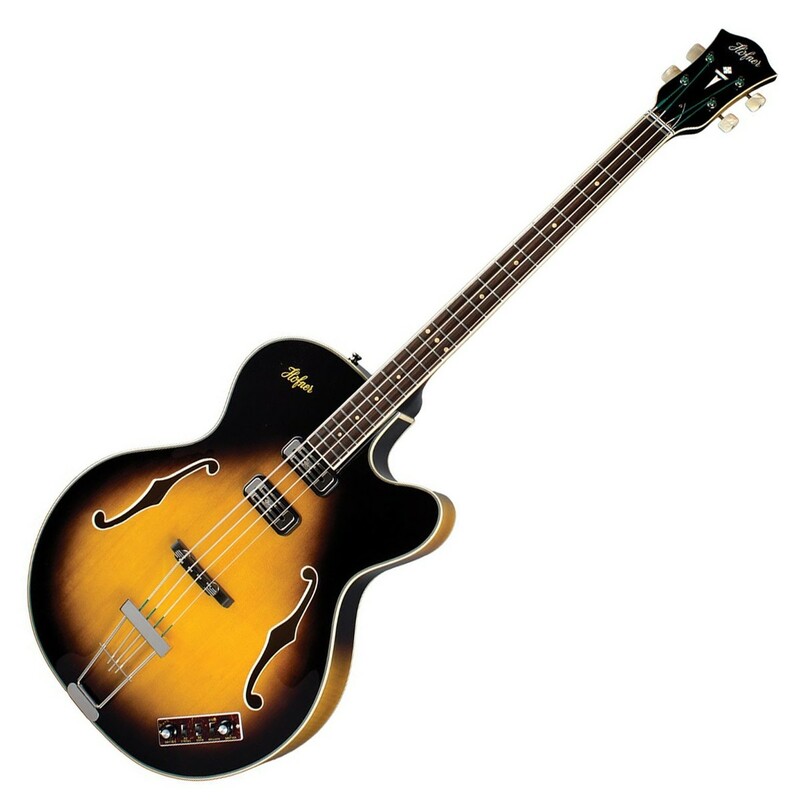 This stunning bass guitar allows you to capture the tones of the 50s and 60s at a very affordable price. 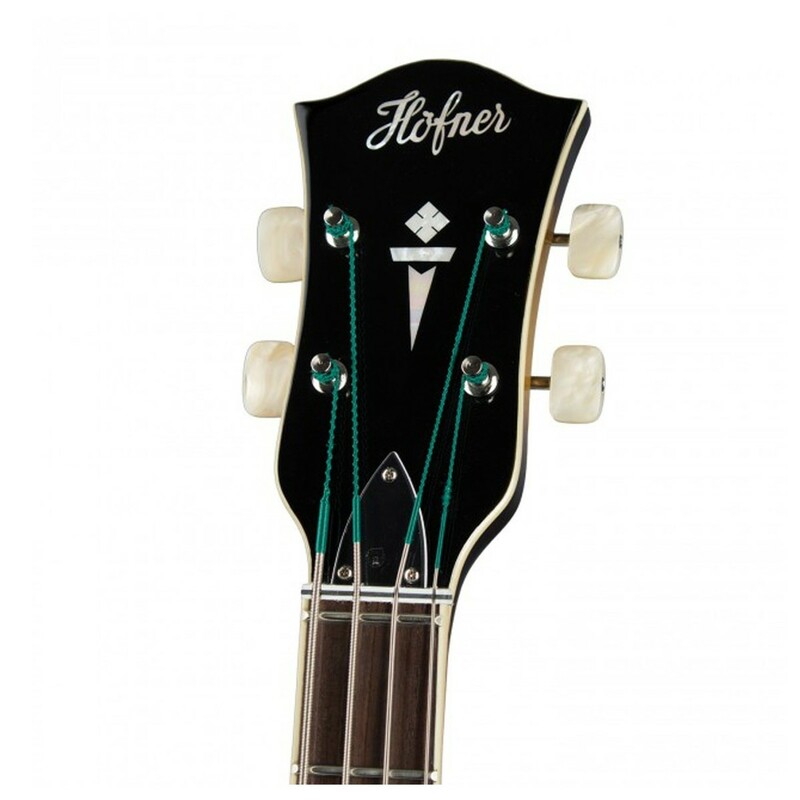 Founded in 1864, Hofner's comprehensive range of guitars draws on the firms long-standing success making precision string instruments for musicians. The Beatles' Sir Paul McCartney played a Hofner Violin Bass, and the company's superb attention to detail and stylish design has continued to inspire musicians to this day. Despite the numerous changes over 125 years the company is still strongly a family firm with strong values for customers, and for high quality musical instruments.